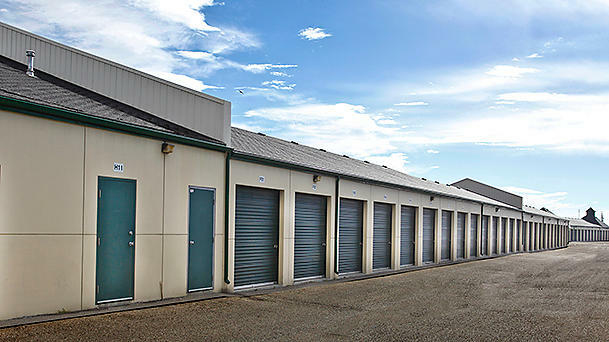 Looking for available Calgary storage units? Call StorageMart at 403.235.1069 or visit 4201 52 St SE. First month free on select units, get an instant quote online today! 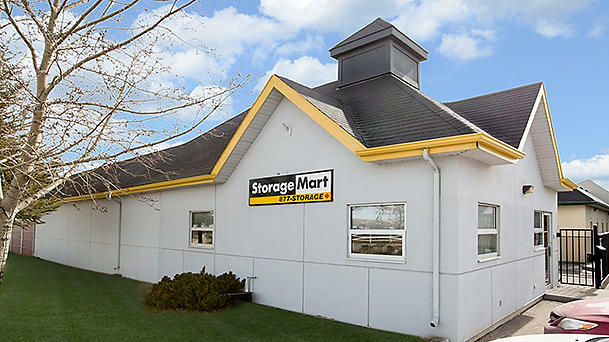 StorageMart offers a variety of Calgary storage units so that you can find the storage solution that fits your needs. With our month-to-month leases customers can stay for as little or as long as they need. 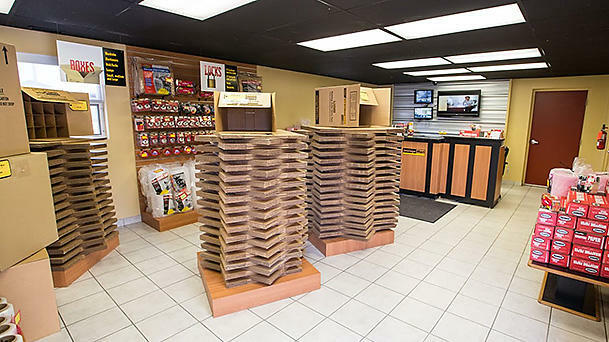 This location offers wide driveways and isles to navigate your moving truck easily around our facility. Also offered are drive up units that come with 10 foot high ceilings. 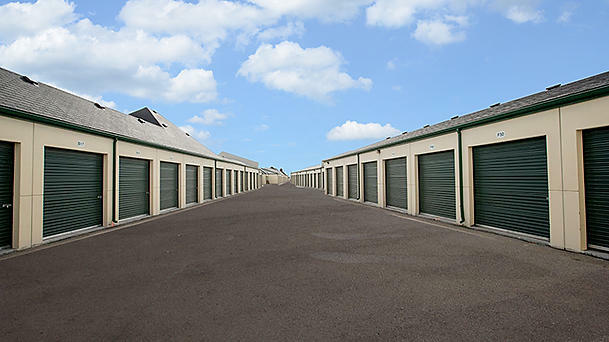 Drive up units make moving in quick and easy as you can pull your moving truck right up to the storage unit door during gate hours from 6am to 10pm for unloading. High ceilings mean you can stack taller items easily.